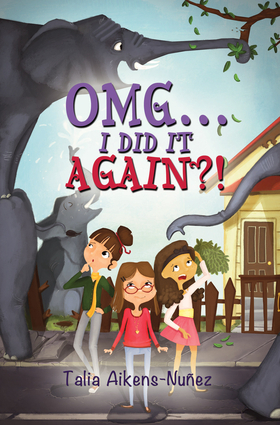 Talia Aikens-Nuñez is the author of the OMG series, including OMG... Am I a Witch?! and OMG... I Did It Again?! She and her husband live on a river in Connecticut with their daughter and son.